I had the opportunity to go to Rust tonight to listen to a Danish band called Virgo, and of couse I felt it like an obligation! So what is Virgo all about? Well disapointing enough there is nothing new in their sound or style - a right clone of Coldplay (and bands alike them), but then again who can blame them! Nevertheless if any kind of music can really reach my heart then it is original music, and it was not. But that does not mean that is wasn’t good - not at all! In fact Virgo tonight delivered a nice and interesting mixture of “old” and new music. I am not aware of the difference as I only found out last night who the band was, but all I know is, that live they are SO much more than on cd. A very pleasent live band, who will probably get a music career, but never get very far anyways. It was actually a very nice concert in the sense that the guys on stage can actually make nice music! I’d like to thank Malene, René, Marius, Mette Mari, and Dorthe for making it a fun evening. I have to admit that I don’t know the first thing about hip hop music, other than I like it. But Malene always fills me in on things like names, albums and such. So all there is left is to take in all the impressions and just enjoy. Last night was a long show - two hours I think. It was pretty intimate and very very hot! The guys on stage clearly had a fun night too. I have had a rough few days, and it felt good to come out and think of other things. And I owe a lot of thanks to the party crew (no need to mention, that Malene is the party crew) for making my evening fantastic! 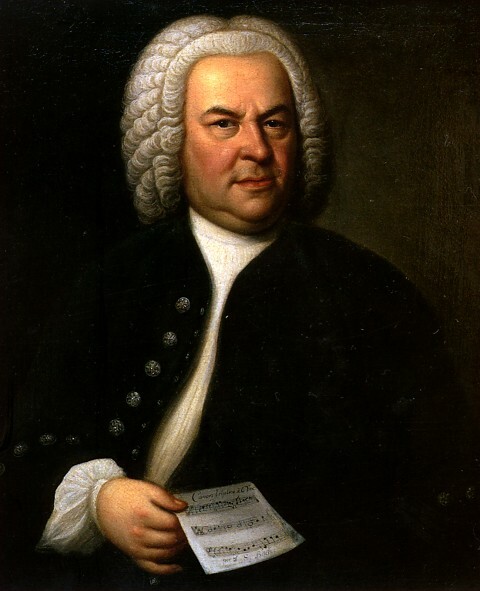 I spend Saturday afternoon in the Church of Holmen listening to Bach’s Christmas Oratorio. I loooove going to church for classical christmas music. Usually I go for Händel’s Christmas Messiah - I don’t know why really as I prefer/really like Bach’s piece. When I was a sweet little girl with long blond hair I used to play it myself on piano - but that was many years ago! But maybe that is why I prefer Bachs’ Christmas Oratorio to Händel’s Christmas Messiah. Anyways it was very beautiful and I can strongly recommend to find a church where they have chosen Bach this christmas. Thanks to my sweet sister and my colleagues for an interesting afternoon. Today I have sent off a novel for a womens magazine. It is one of the cheesy kinds, and only suitable for housewifes and older women. Who knows, I might just some day be able to call myself a writer with published material. You are currently browsing the Taxonomy of Thorendal weblog archives for December, 2005.